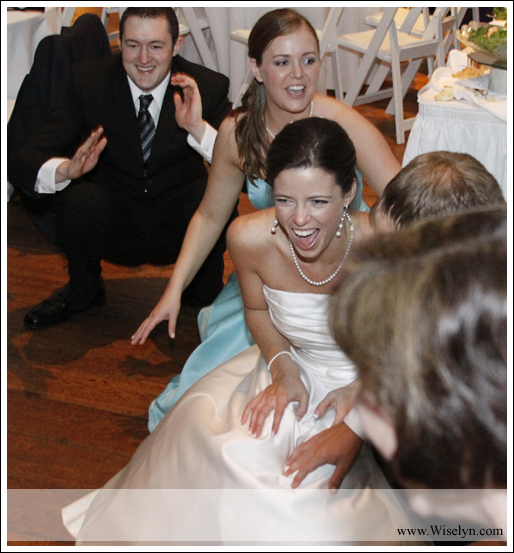 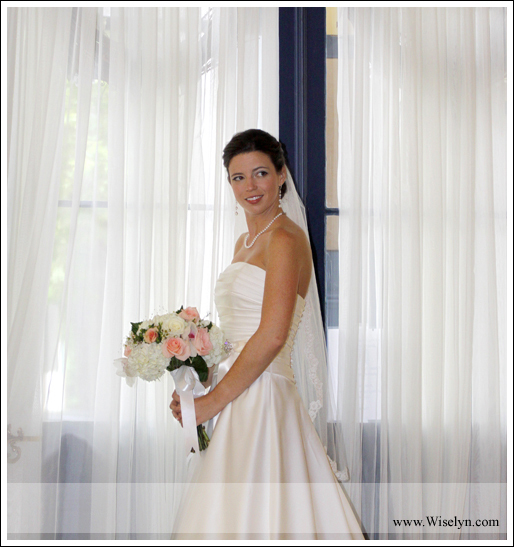 We were so excited when Catherine called to inform us that she wanted us to photograph her wedding. 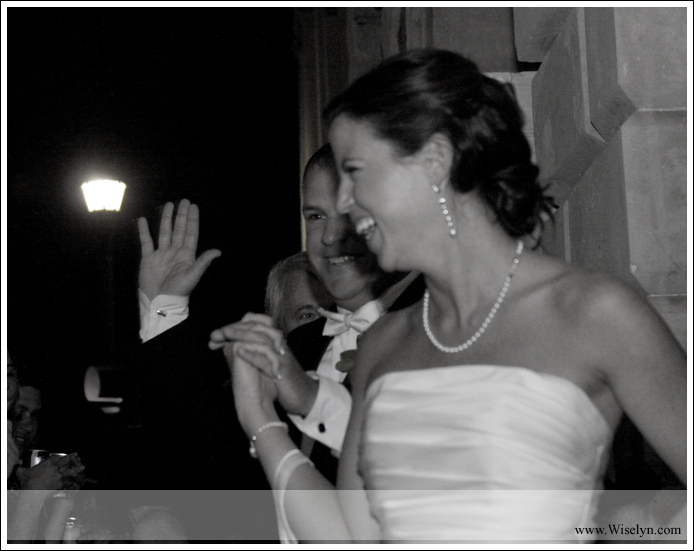 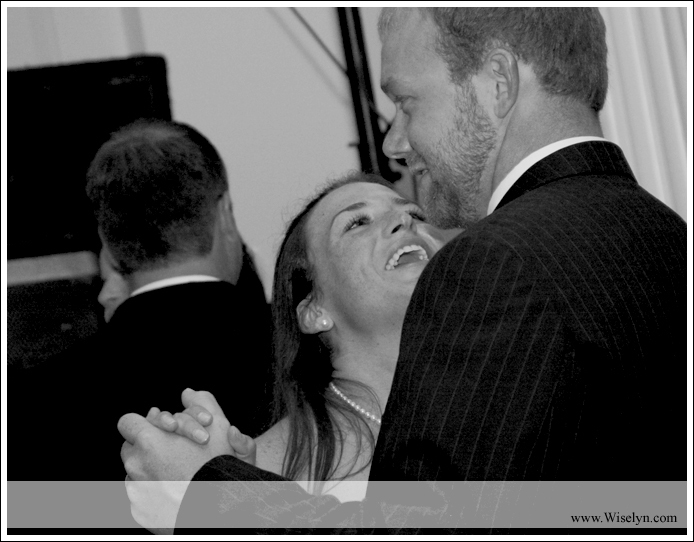 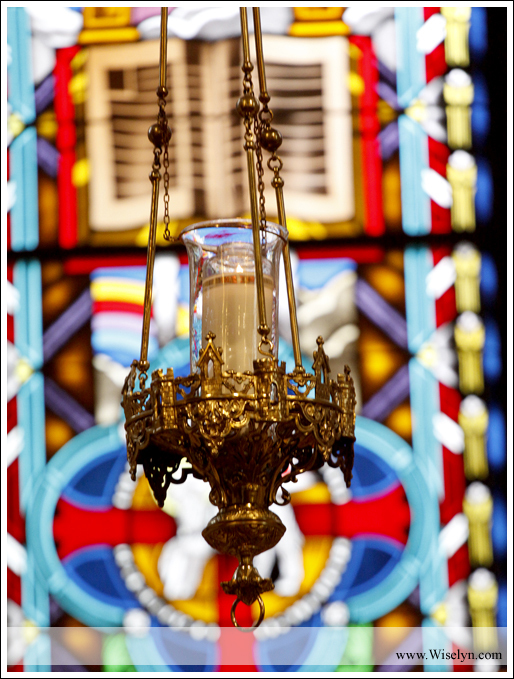 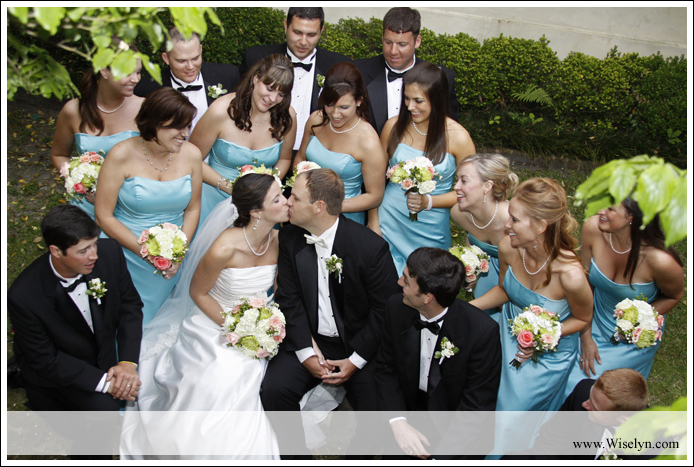 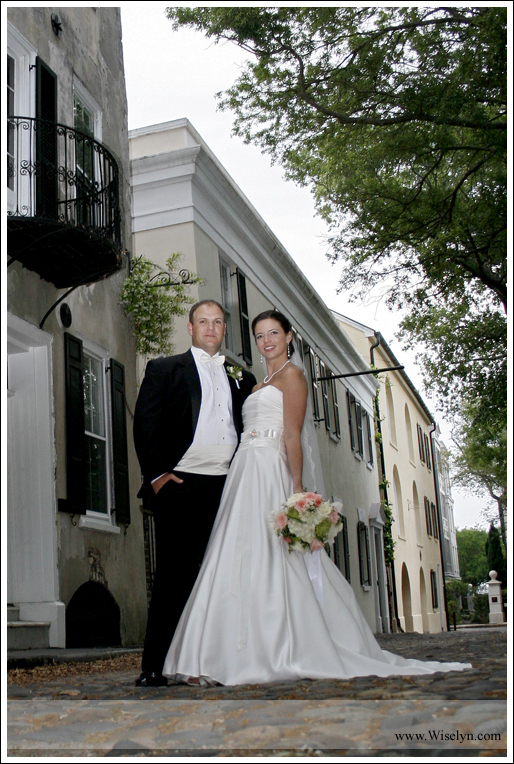 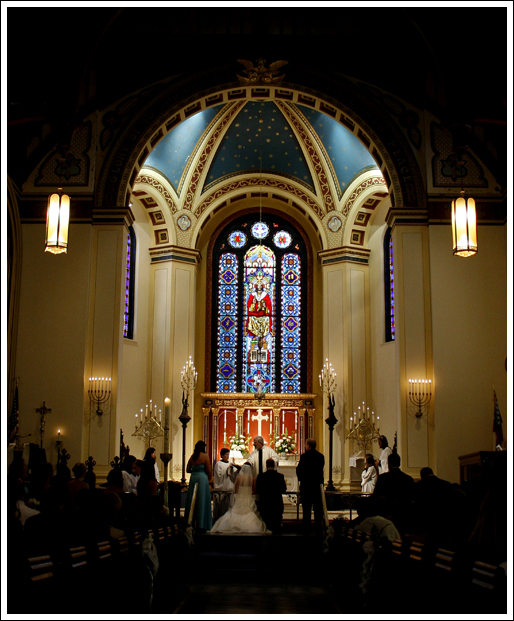 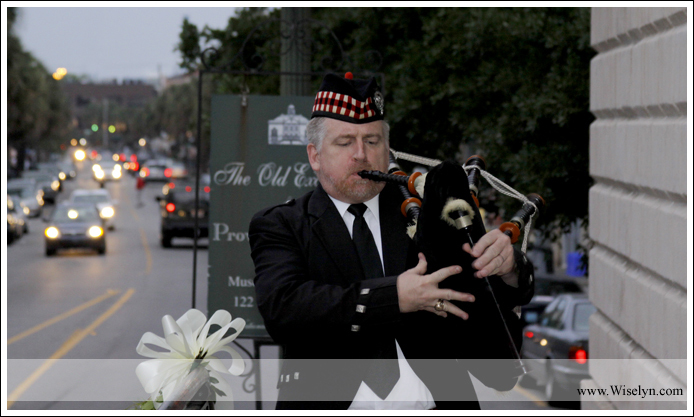 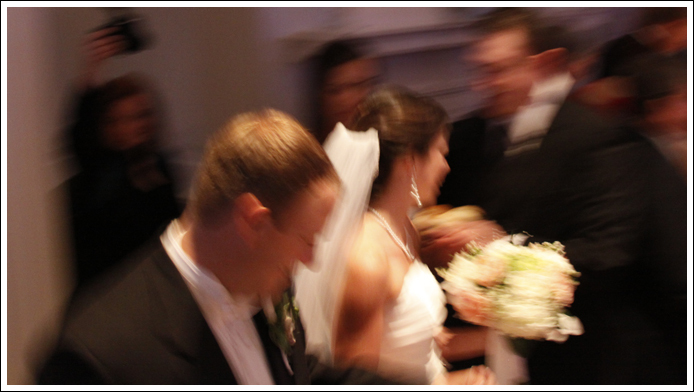 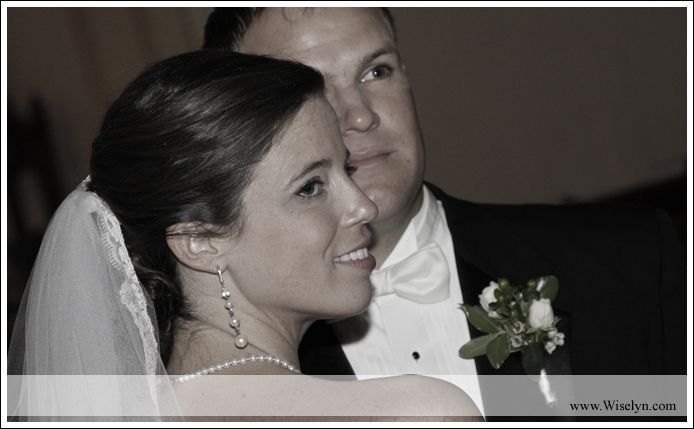 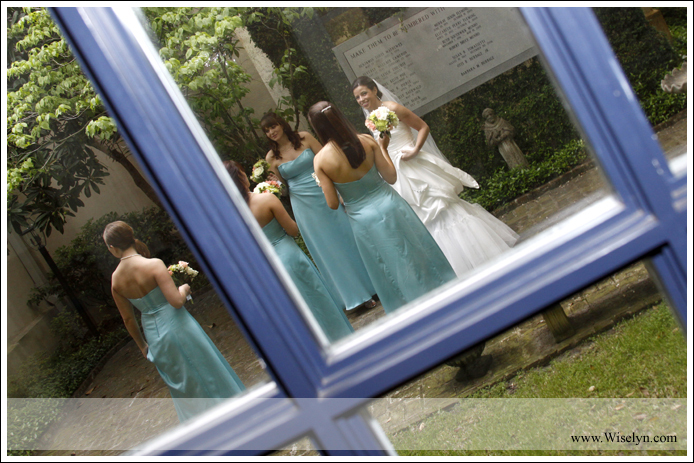 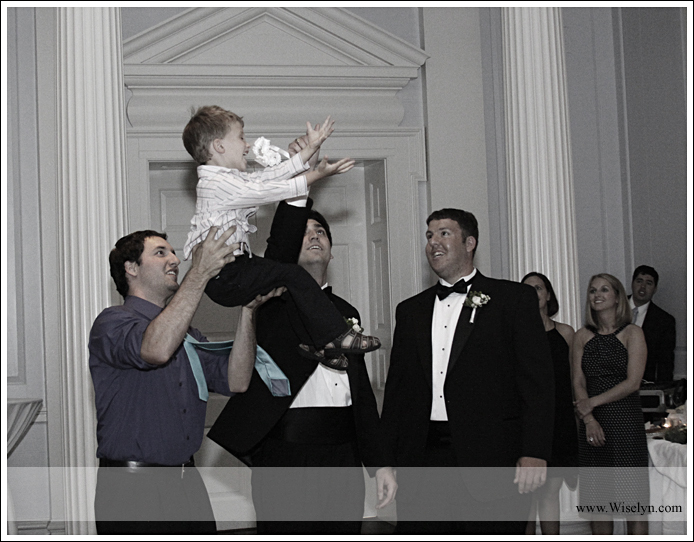 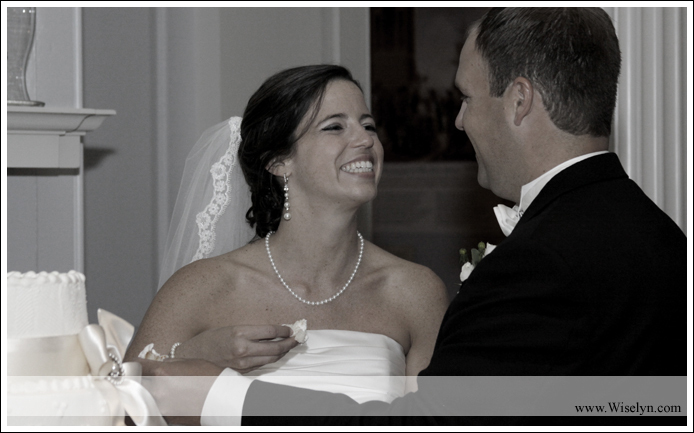 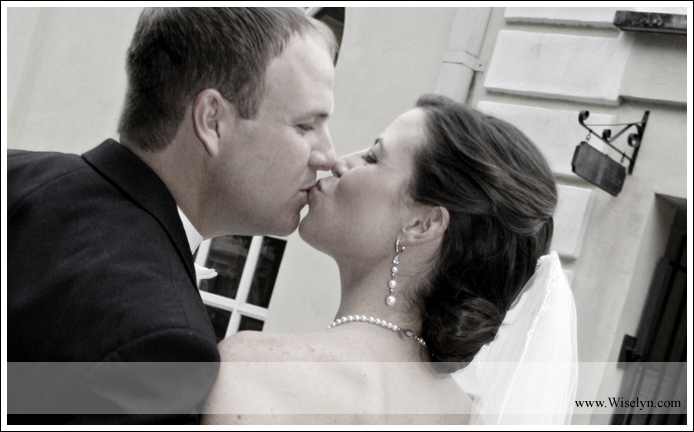 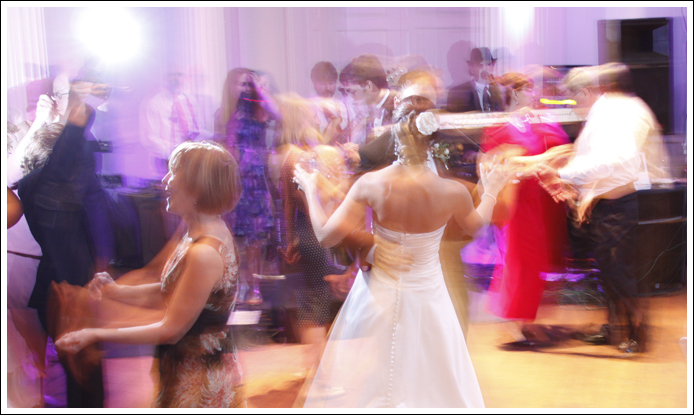 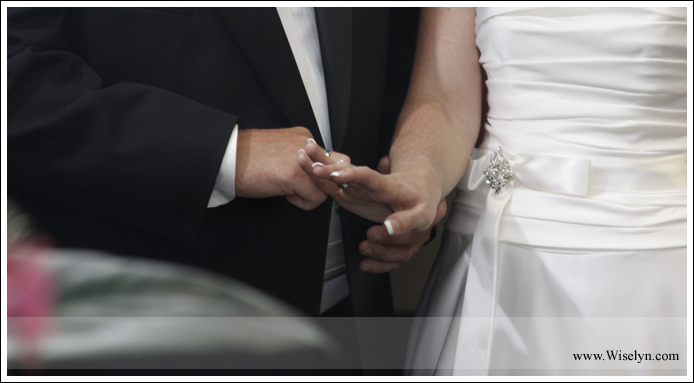 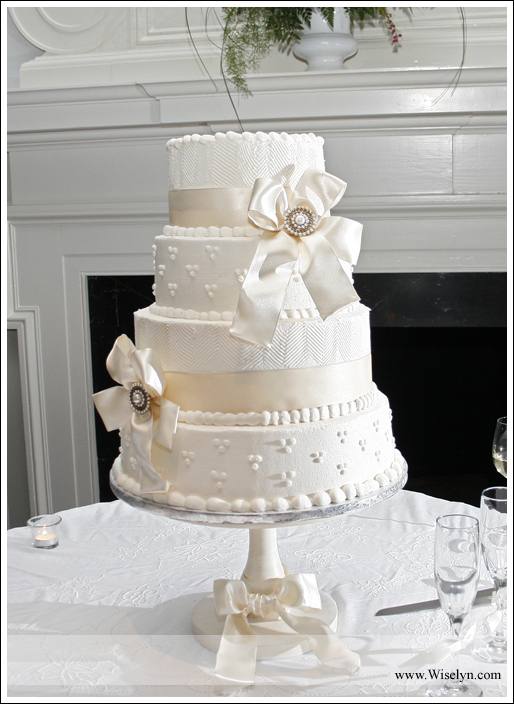 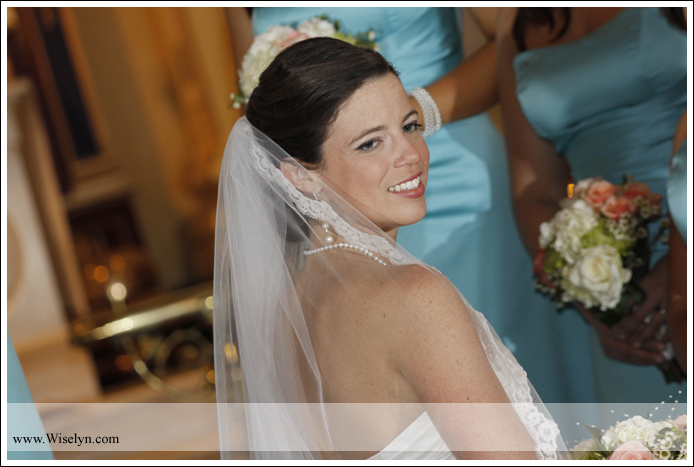 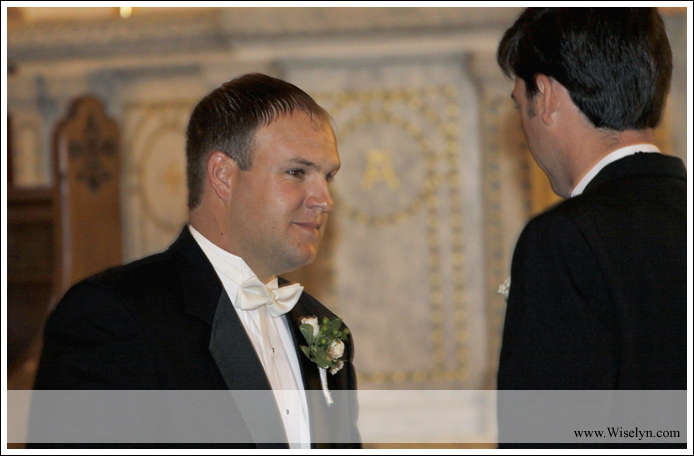 Catherine & Chris’s wedding took place at The Church of the Holy Communion in Charleston, South Carolina. 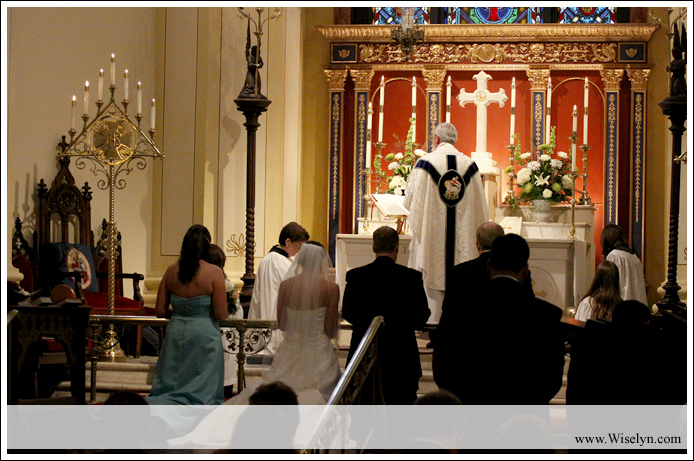 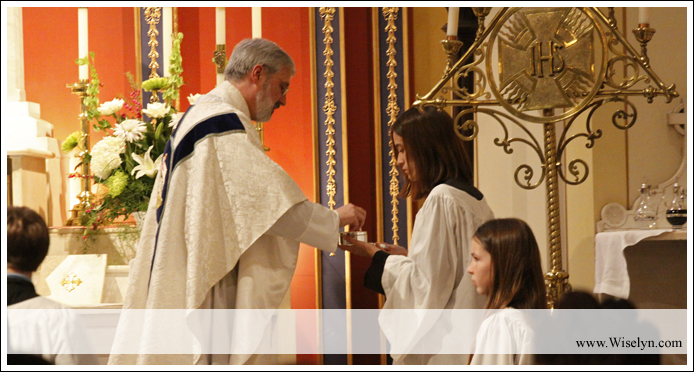 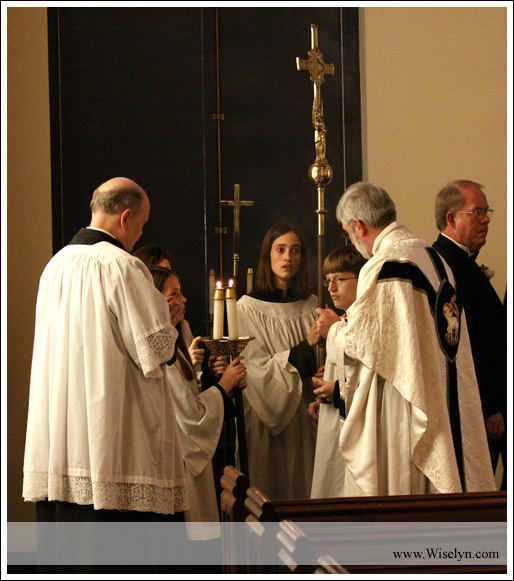 The ceremony was truly breath taking to witness as the church performed the ceremony with a Nuptial Mass. 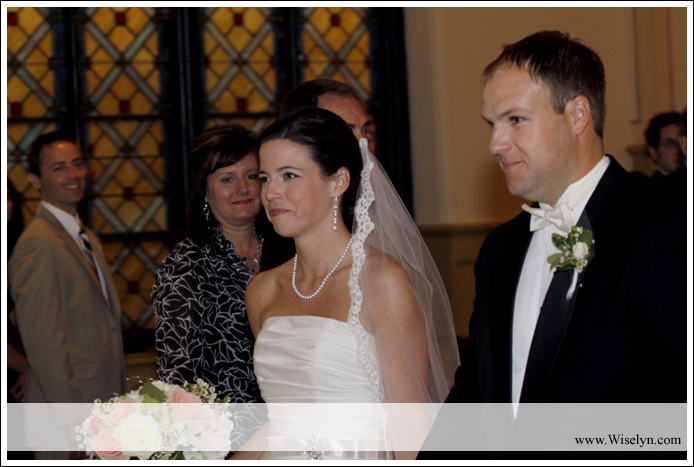 A joyous celebration took place shortly thereafter at the historical Old Exchange Building in downtown Charleston with family and friends. 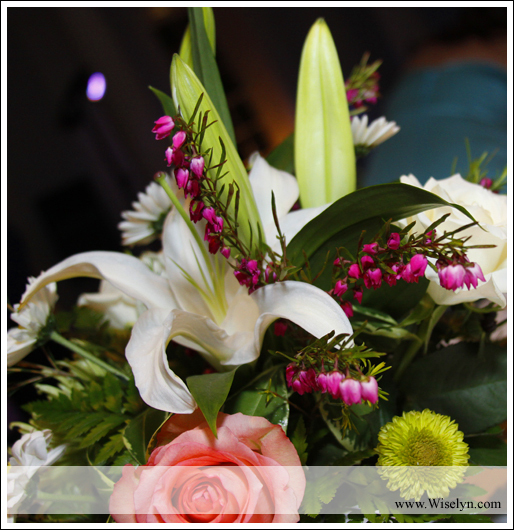 Thanks once again for sharing these wonderful moments in your lifes.